US release has now been pushed back to July 6th, Overkill Berlin will still be releasing them this Saturday June 29th. Available July 6th from spots like Sneaker Politics. 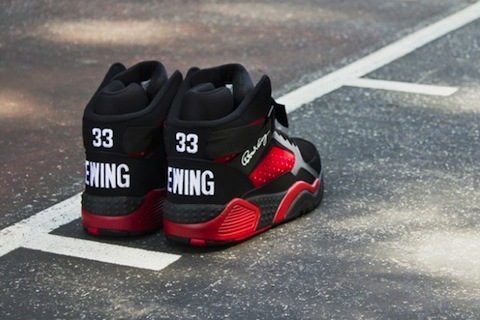 The Ewing Focus Retro is releasing this Saturday June 29th and I must admit that I wasn’t initially feeling these but with these latest pics I’m thinking I’m gonna need to cop at least one pair. 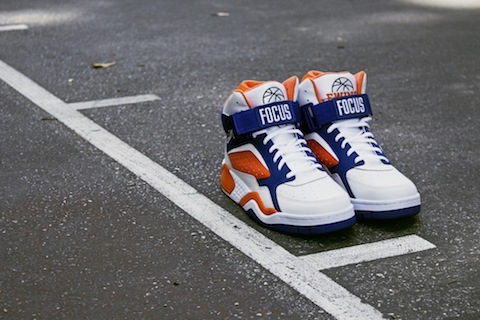 Patrick Ewing wore the focus for the 92-93 NBA Season, the season where the Knicks fell to Michael Jordan and the Bulls. 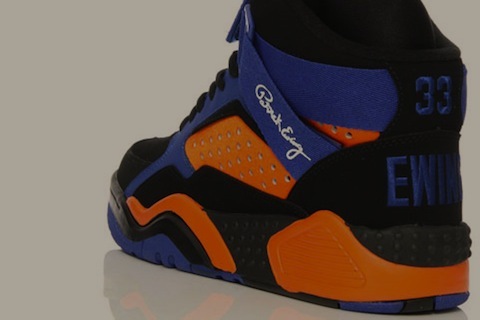 There’s some thinking that’s gone into this release with the history check and four colourways will release; one each for the Knicks, home and away, and the same for the Bulls. Where will your support lie? 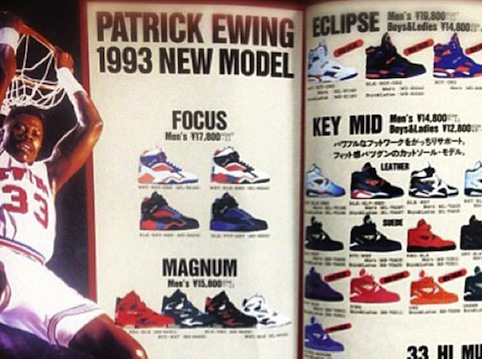 Just wanted to add another history check and BIG UP Patrick Ewing and his brand Ewing Athletics. 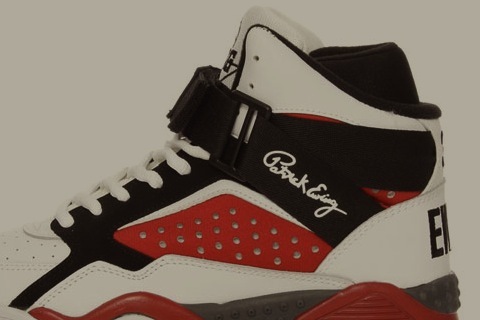 For all the hype about Jordan and others let us not forget that the first pair of Air Jordans that MJ wore were a Nike shoe, the first pair of Ewings belonged to Patrick and were made by his own brand. Patrick came from humble beginnings in Kingston Jamaica to become one of the NBA’s most beloved players and he was the first professional basketball player to have his own shoe brand. That’s history. Nuff respect! These should be hitting select stockists and we’ll update you on your local spots that will be stocking these this weekend as soon as we get the info. 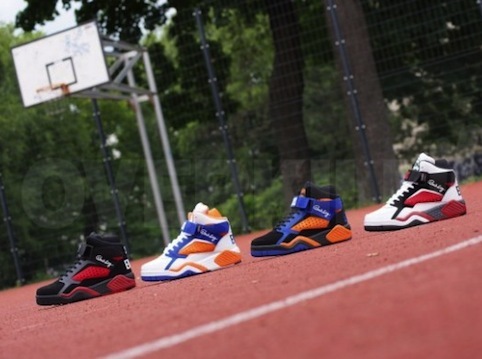 Wish ATL will have ’em for $120 and Overkill in Berlin at 130 Euros. No word on UK release as yet.